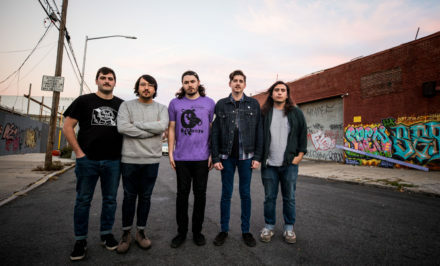 The press shot of Modern Baseball that is being distributed as part of the promo and that is headlining this review is a little misleading. It shows the band all happy and smiling. At first sight this might seem appropriate. The band has outgrown its d.i.y. roots. Basements in and around Philadelphia aren’t home to this band any longer. When you look at the expansive touring schedule the band has been through and is again, it is the bigger venues that play host now. After a self recorded debut album came You’re Gonna Miss It All, mastered by Will Yip (La Dispute, Title Fight, Circa Survive) and entering the US Billboard charts at 97. Tours of Europe swiftly followed and the fan base continued to grow. 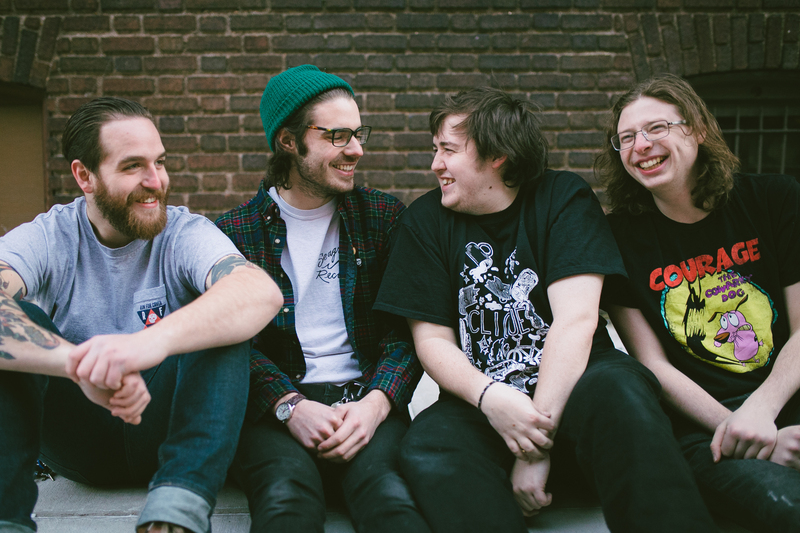 Their sweet and cheeky pop punk made Modern Baseball one of the front runners, one of the hottest indie prospects. While fellow peers decided to move to other labels, Modern Baseball stayed with Boston indie Run For Cover (in the US). What has changed considerably though is the media in which the band now takes place. Pitchfork have long given the band space and attention. But the bigger media now all are on board, waiting for the band’s new record. 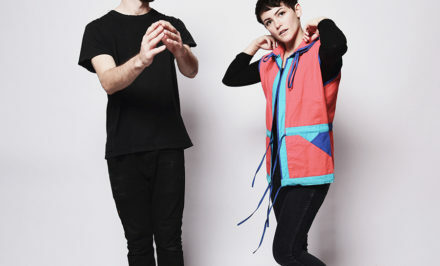 Interviews, long articles and portraits were all running ahead of Holy Ghost’s release. The music hasn’t really changed much. The band still sticks to the recipe they have refined over their first two albums. After a short acoustic intro Wedding Singer kicks the album off with upbeat melodies, punching drums and even a few organ sprinkles. A typical Modern Baseball love song. Holy Ghost is actually split in two halves. One written and sung by Jakob Ewald, while the second is written and sung by Brendan Lukens. And while musically both sides sound similar, it is the lyrics that make a big difference. Both deal with much darker topics than before. Ewald had to get to terms with losing his grandfather hence loss and all that comes with it play an important role. The songs are not about being weak or afraid of girls any longer. They are about the harsh realities of adolescence. Lukens‘ half seems even darker yet. He has longer been struggling with serious mood swings which was later diagnosed as a bi-polar disorder. 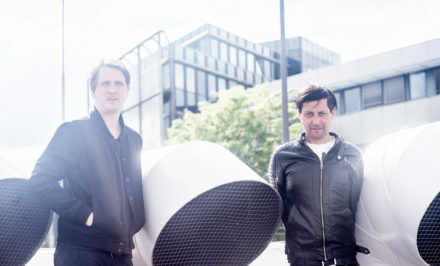 In a long interview with The Fader the band has talked extensively about the struggles the condition brought upon the band. 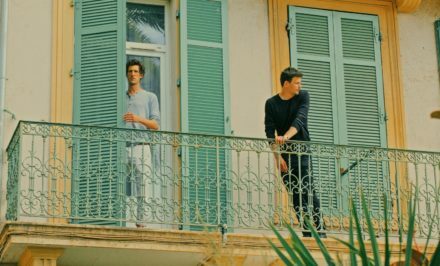 It is probably the first time the lyrics are affected so deeply by the two singer’s personal lives. Instead of broken relationships and cheeky songs about girls, Lukens is trying to get to grips with his condition. While drinking alcohol was considered part of everyday life on the previous record, this time it is viewed upon much differently (Hiding). Inner turmoil is everywhere no matter how sweet or innocent the melodies seem. All of this culminates in the brilliant Just Another Face. So after all these troubles maybe the picture of the band smiling is not so wrong after all. Maybe they are just happy to have made it through. As friends, as a band and with their most mature and dark record to date. 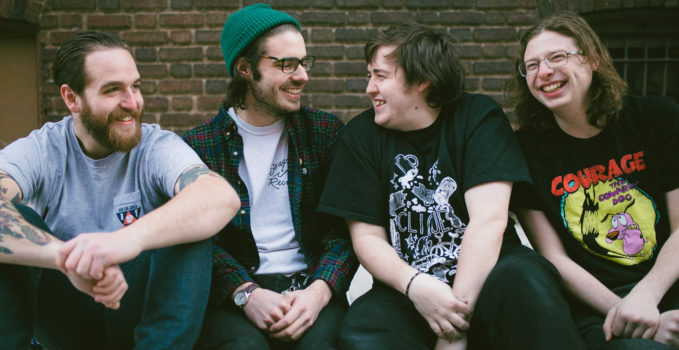 All that is left to say is: Well done Modern Baseball. Let us hope you stay together for a long time to come. Holy Ghost by Modern Baseball is out now via Run For Cover / Big Scary Monsters. You can pick up your copy here if you live in the US or here if you are in Europe.